Spending time outdoors can be good for you, but bad for your relaxed hair. I love the summer sun, but I've learned too much of it can be just as bad for my hair as it can be for my skin. When spending a lot of time outdoors, there are things you can do to protect your relaxed hair from the sun and the wind. This will block UV rays thus protecting your hair from sun damage. 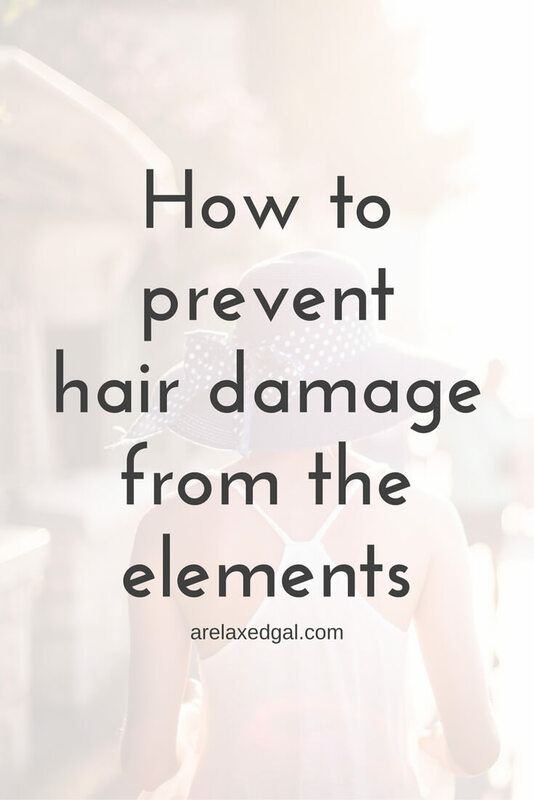 We think about protecting our skin when sitting out in the sun, but not our hair. You can use sunflower oil or aloe vera which is all-natural UV protectants or store bought ones. Do this before heading outside and after you come back in. Look for conditioners with vitamins C and B5 or acai berry antioxidants as they can help protect against environmental aggressors like the sun, wind, and pollution. 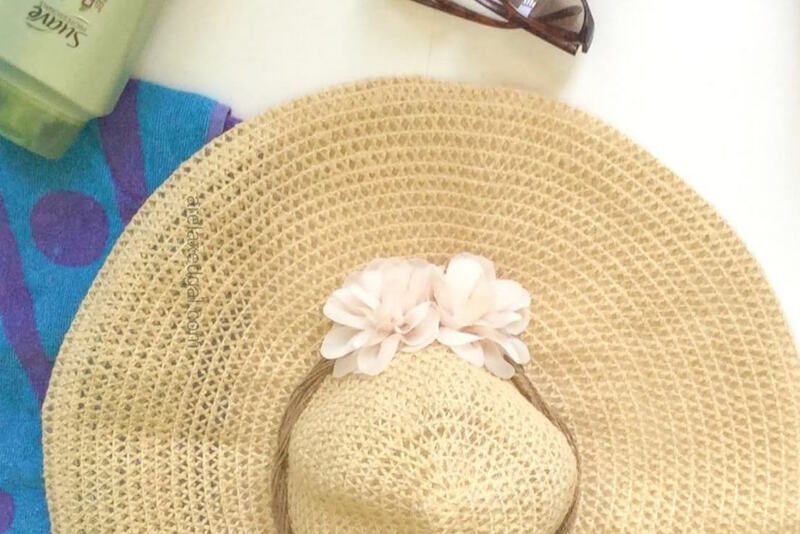 Keep your hair covered and protected by wearing hats or scarves. Another option is to wear long-term protective styles like wigs or weaves. Or wear short-term protective styles such as buns or braids. The goal here is to keep your hair and scalp from being exposed to the sun and also help minimize tangles caused by the wind. How do you protect your hair when spending time outside?